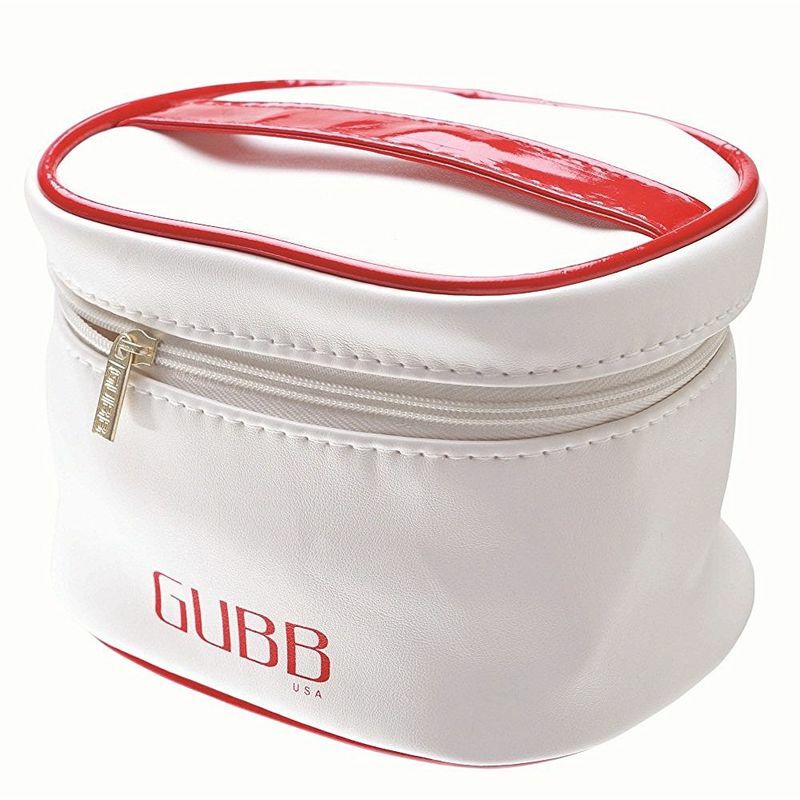 Now pack your toiletries in style with this beautiful toiletries travel bag from GUBB USA. It offers a great space for carrying everything from your toothbrushes to shampoos and medicines to combs. It is easy to carry and is a great to make your packing organised. GUBB USA, the international grooming range from "U", is a renowned name in the field of personal skin care items and brings quality products at affordable rates. 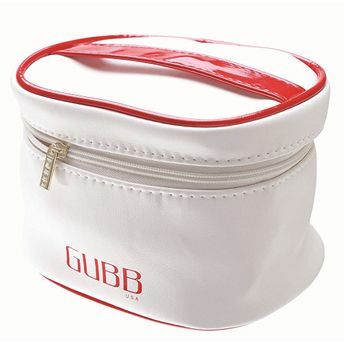 Try GUBB USA Toiletries Travel Bag today! Explore the entire range of Makeup Pouches available on Nykaa. Shop more GUBB USA products here.You can browse through the complete world of GUBB USA Makeup Pouches .